Took a trip to the zoo this weekend. The weather was cold and rainy, so we spent most of our time at the indoor exhibits. I love shooting at the aquarium. It can be challenging to shoot through the glass, but if you can get a good shot the colors are amazing. 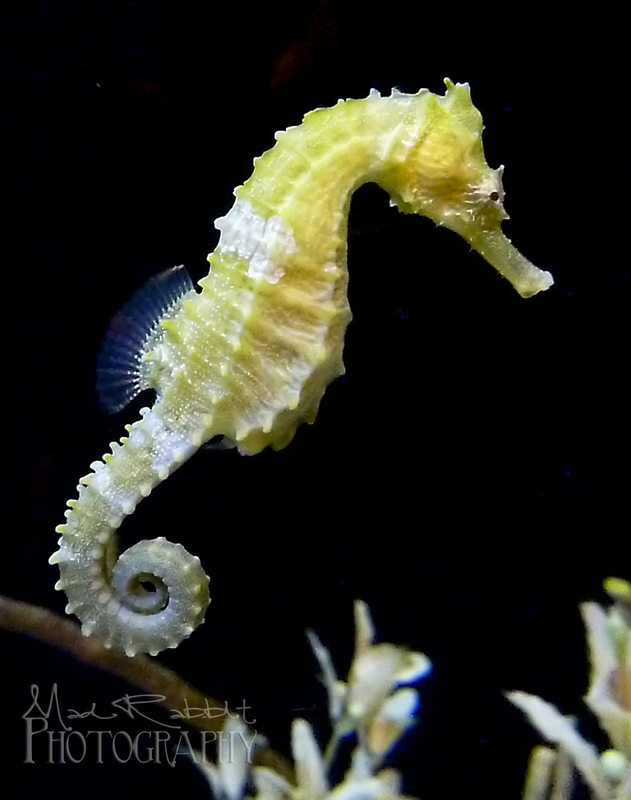 The seahorses are my favorite. Beautiful shot!!! Love the colours of this little guy (gal?)! Sharp focus too! Great job! Cool. What kind of competition?